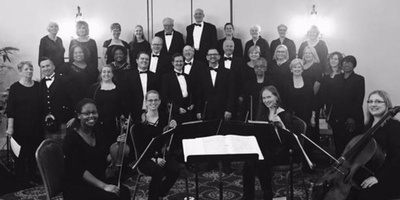 As the days get shorter and shorter, and right before we turn back the clocks and lose another hour, join the Tar River Chorus for a little autumn pick-me-up (in Little Italy, they'd call it tiramisu!). Keep those winter blues at bay with a diverse selection of music from Broadway, accompanied by piano, percussion and other guest instrumentalists. $10. Children and students are free.